TerraCap Management LLC, a privately held investment firm with its headquarters in Estero, Florida, announced today the acquisition of Preston Park Financial Center in Plano, TX. 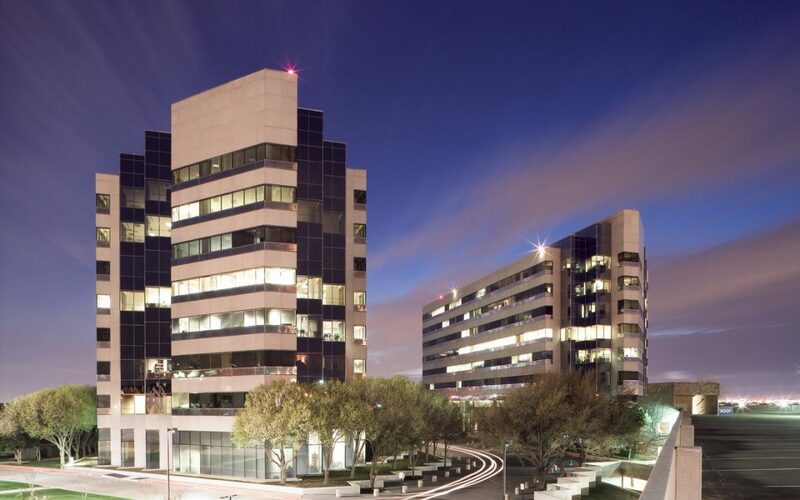 Preston Park Financial Center is comprised of two multistory, Class A office buildings with +/-367,500 rentable square feet. The property offers many tenant amenities, including a fitness center, on-site deli, conference center, and tenant lounge. The property is ideally located in the heart of Plano, providing immediate access to Plano’s affluent residential neighborhoods and high-end commercial developments. “As we continue our geographic diversification in high demand/growth markets, the acquisition of Preston Park exemplifies our commitment to the Dallas Metroplex area. The quality, location and tenant mix of this asset was appealing to us day one,” said Steve Hagenbuckle, Founder and Managing Partner of TerraCap. The property is located in the Upper Tollway/West Plano submarket, which is one of the strongest areas in Dallas/Fort Worth and is poised for continued growth. The submarket boasts the highest suburban rental rates in the Metroplex, a well-educated labor pool, and a strong corporate presence. Plano is the home of Toyota’s North American headquarters as well as the regional headquarters of Liberty Mutual and JPMorgan Chase. Lincoln Property Company based in Dallas was hired to lease and manage the property. The seller was represented by Gary Carr and Robert Hill of CBRE. IberiaBank provided debt financing for TerraCap.